A cozy upgrade to your regular socks. 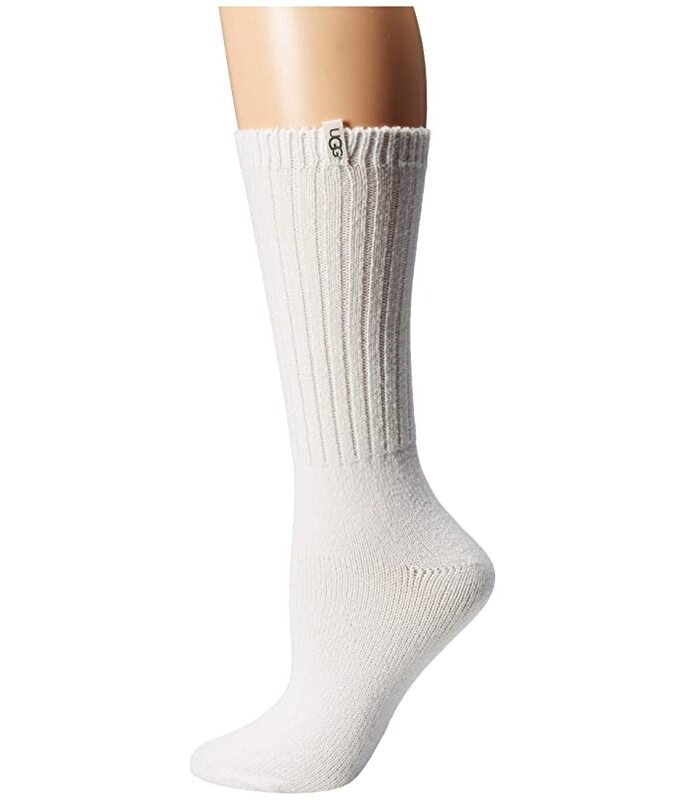 Slouchy crew socks perfect for lounge or layered under boots. Constructed from a fashionable stretch rib knit fabrication.